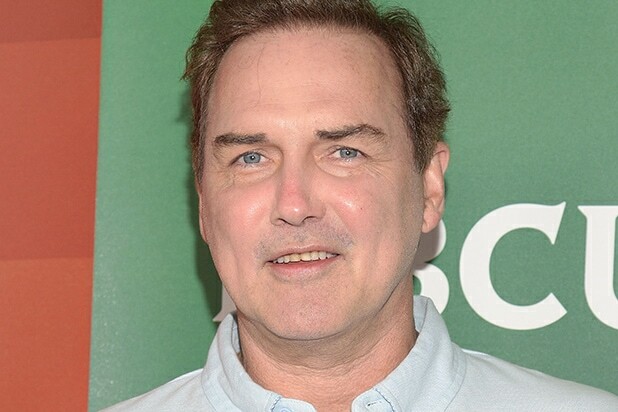 “Saturday Night Live” alum Norm Macdonald will pen a memoir to be released by Random House offshoot Spiegal & Grau, the company announced Thursday. 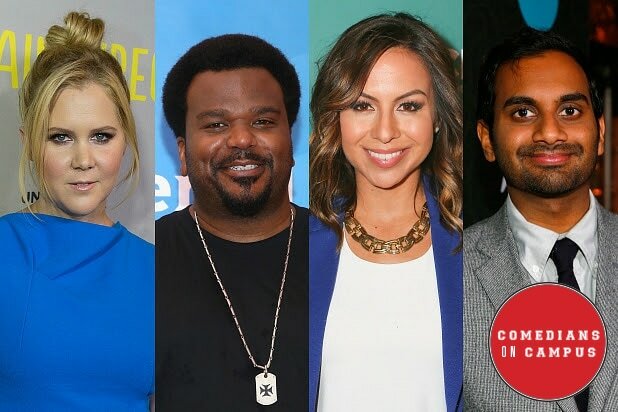 “Based On a True Story” will be released in Fall 2016. Macdonald is represented by Gersh.